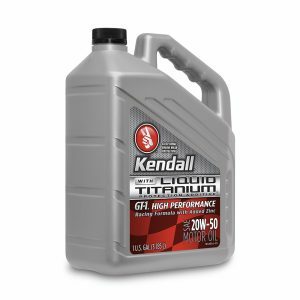 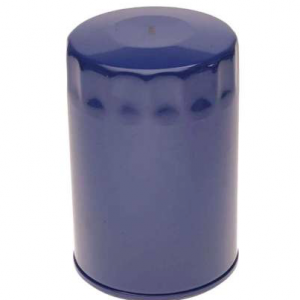 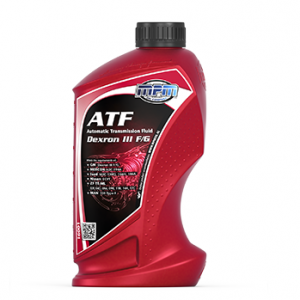 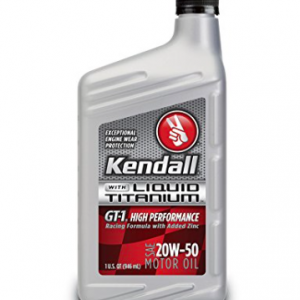 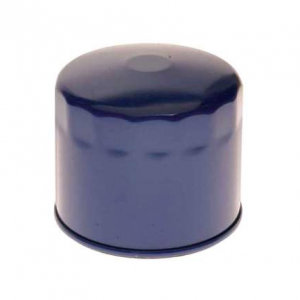 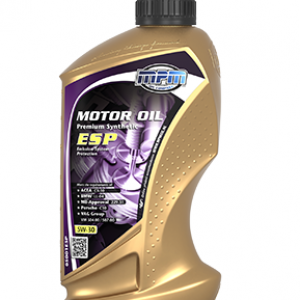 ATF Automatic Transmission Fluid Dexron III F/G 1Ltr. 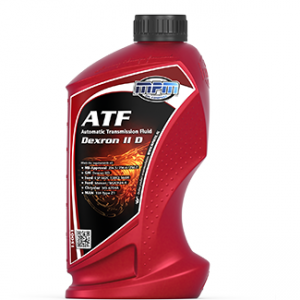 ATF Automatic Transmission Fluid Dexron II-D 1Ltr. 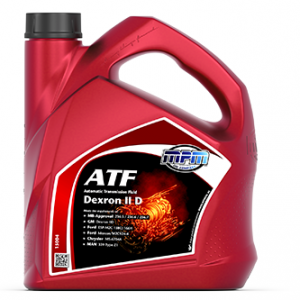 ATF Automatic Transmission Fluid Dexron II-D 4Ltr.